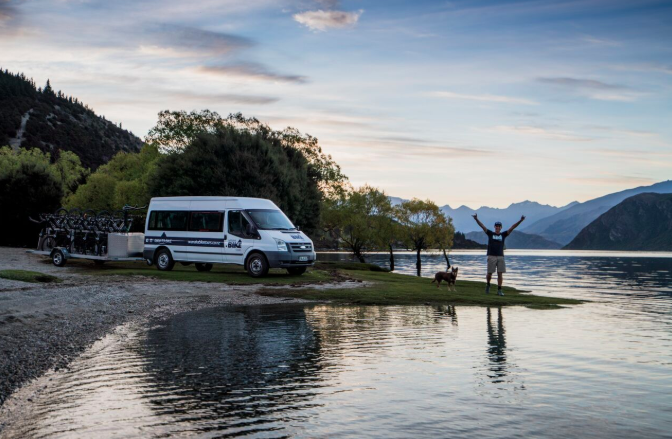 Don't have as much time but still want to take in the stunning views of Lake Wanaka? This 15km ride is for you! 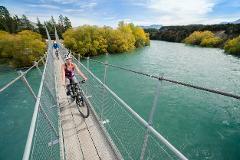 This scenic ride is ideal for first time bikers with little to no experience. 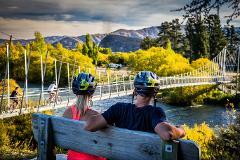 Pedal along the beautiful Clutha river before riding around the edge of Lake Wanaka and finishing in the Wanaka township.